In commemoration of the past 100 years of flight innovation–and Boeing’s important role in helping shape the past, present and future of aviation and aerospace — a special series of documentaries provide fascinating and insightful glimpses into the milestones, people and moments that have taken us into the sky, and beyond. Including some never-before-seen footage and interviews and beautifully produced, these new documentaries provide moving, entertaining and inspiring views into the extraordinary world of flight. Driven by the galloping pace of technological innovation, the last 100 years have seen more changes in the way we live than any previous century in human history. There has been no greater driver of this transformation than the cascade of invention inspired by the Wright Brothers that brought us air travel, the Jet Age, space exploration, and satellites, man-made celestial bodies orbiting the earth, that literally affect almost every moment of our lives. 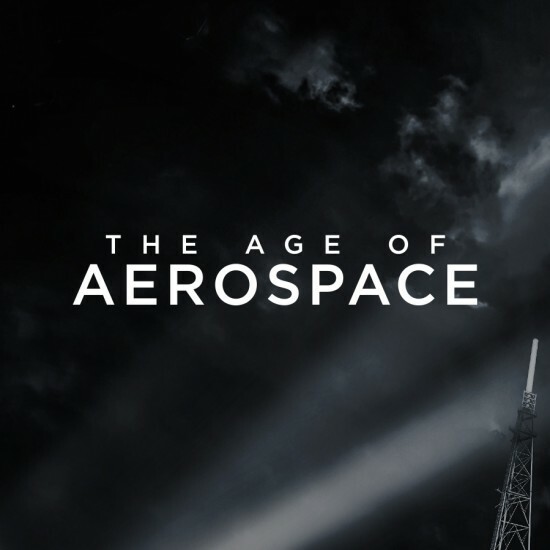 The Age of Aerospace is a multipart documentary series that tells the story of how this happened through the lens of an aerospace giant, The Boeing Company, which today is the largest aerospace company in the world, having acquired or merged with many of the most important aerospace companies of the last century: McDonnell, Douglas, North American Aviation, Rockwell, Piaseki/Vertol and Hughes Satellites Systems. The story of these companies is the story of men and women whose intelligence and imagination were focused on engineering the future and thereby transforming our lives. 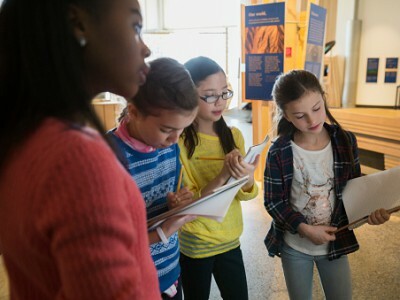 The Documentary Group also collaborated with WGBH to produce a collection of digital resources for classroom use that incorporate clips from the documentaries and cover the science of flight, aviation innovations, and STEM careers. Each of these resources is contextualized for the classroom with support materials for educators such as teaching tips, background essays, and more. This special collection is available on PBS LearningMedia, a comprehensive media-on-demand digital learning platform that offers PreK-12 classrooms a flexible way to integrate media into daily instruction. 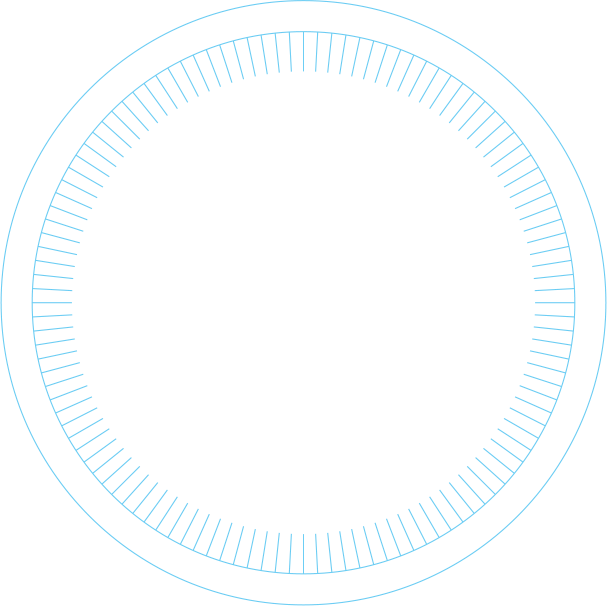 PBS LearningMedia was developed in partnership with WGBH, which is the STEM Lead for the site and one of the largest content contributors to PBS LearningMedia, as well as the largest producer of PBS content for TV, the Web, and mobile. 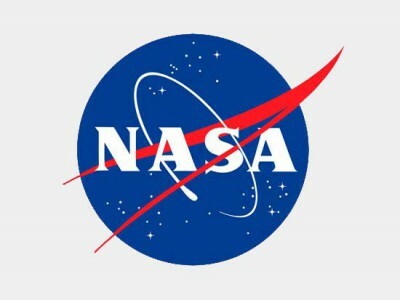 3-5 minute segments using material from an episode of the documentary series to present a major milestone or theme of aerospace history and engineering. 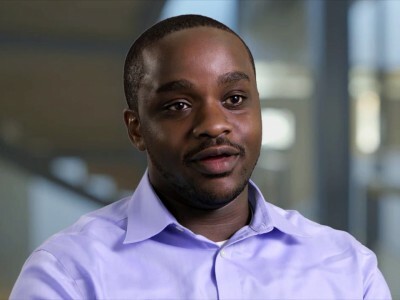 Mini-documentaries are surrounded by essays, relevant primary sources, additional media and links to related resources on PBS LearningMedia, all of which allow students to delve as deeply as they like into the concepts and themes discussed in the videos. 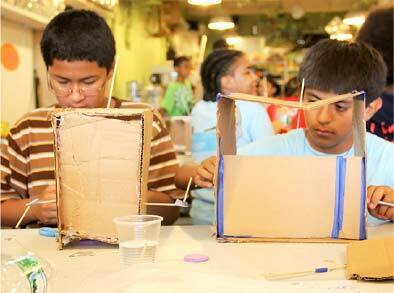 A student-guided interactive examination of major ideas of aerospace engineering and history. These resources allow students to explore a subject at their own pace, through their own path, and as deeply into the subject as they like. A multimedia presentation of specific concepts of aerospace engineering and relevant physics. These resources use short videos, images, graphics, and text to guide students through concepts from various perspectives. 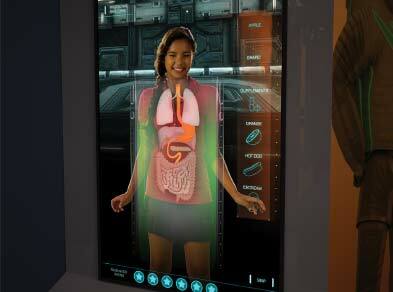 A video that shows students how aerospace engineers work and think. Each profile features an engineer from across the aerospace industry, from satellites to commercial airplanes to the next rocket to Mars, talking about his or her experience. By meeting working aerospace engineers, students will learn what it takes to build something that flies, from the people who actually make it happen. 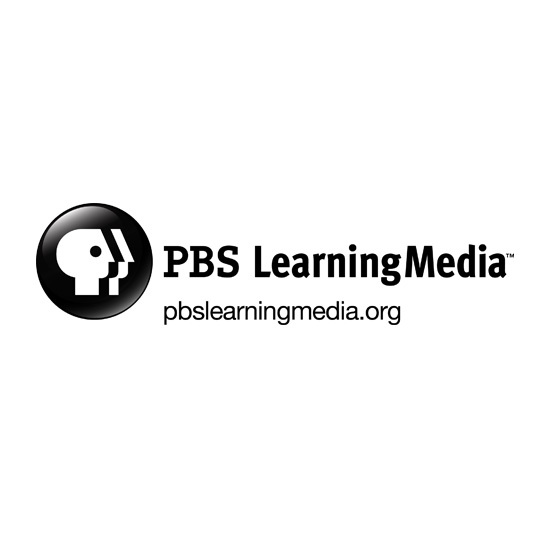 PBS LearningMedia, a partnership of PBS and WGBH, provides PreK-12 educators with access to free digital content for their classrooms, designed to improve teacher effectiveness and student achievement. The service offers 100k+ standards-aligned digital resources from 205 trusted media partners. 1.7M+ educators currently have registered access to PBS LearningMedia content. PBS LearningMedia is offered locally by 155 PBS licensees, representing 356 stations in 55 U.S. states and territories. WGBH Boston is America’s preeminent public broadcaster and a major contributor to PBS LearningMedia, which was built using WGBH’s digital resource web site Teachers’ Domain as a foundation. WGBH is the largest producer of PBS content for TV and the Web, including Frontline, Nova, American Experience, Arthur, and Curious George. 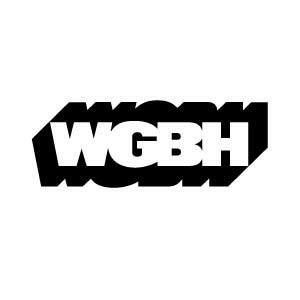 WGBH is also is a major source of programs for public radio (producing PRI’s The World®), and a pioneer in technologies and services that make media accessible to hearing and visually impaired audiences. Find more information at wgbh.org.